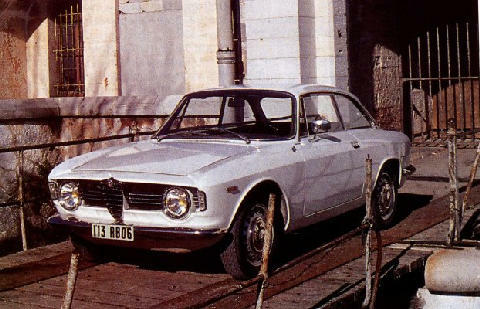 Alfa Romeo introduced a new range of small coupes based on the new Giulia saloon in 1963. 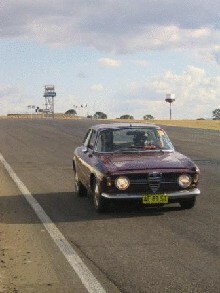 The new Giulia coupes included a "normal" Sprint GT model as well as a more powerful Veloce version and a rare cabriolet, the GTC. 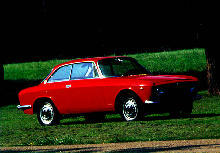 All versions of the Giulia were styled for Alfa Romeo by Bertone. 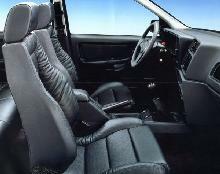 Standard specification included all-round disc brakes and a powerful (106bhp) four cylinder, dual overhead cam engine. 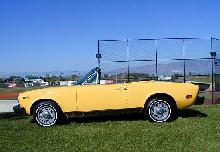 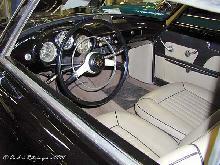 Production lasted until a revised range appeared in 1968.